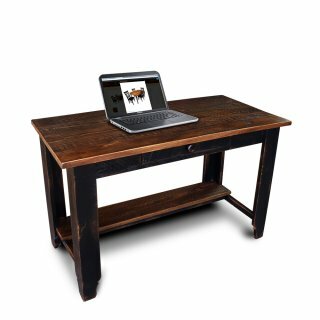 Cypress Handcrafted Desks. 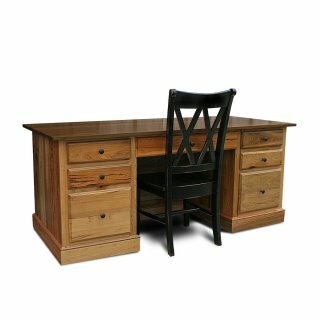 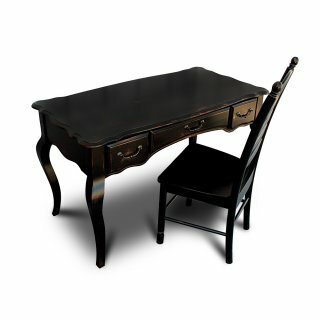 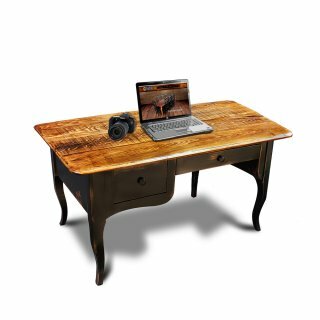 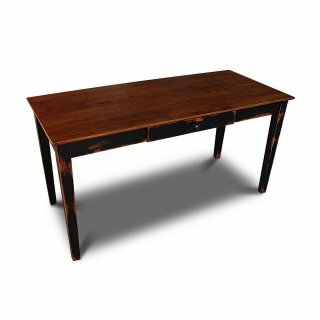 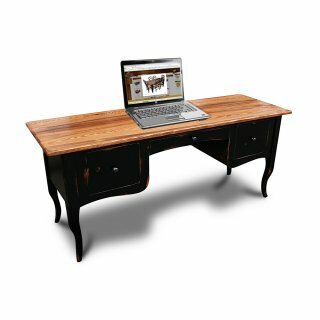 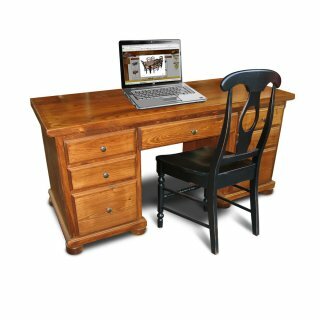 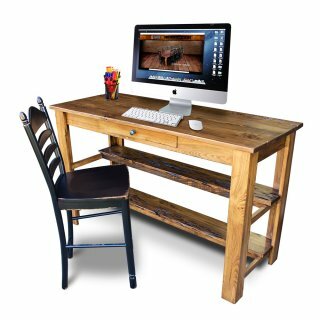 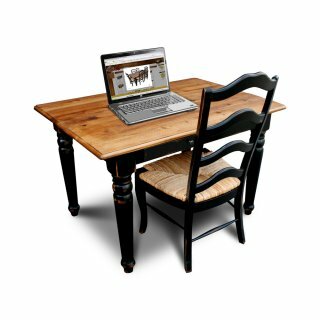 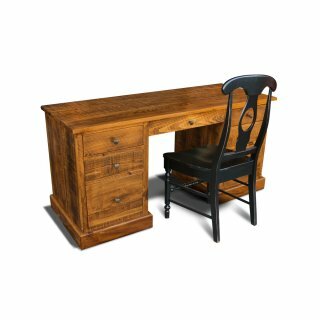 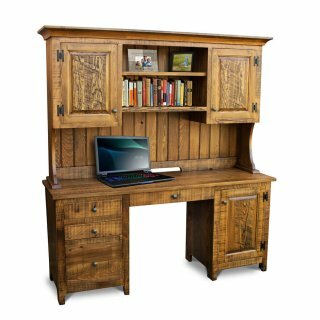 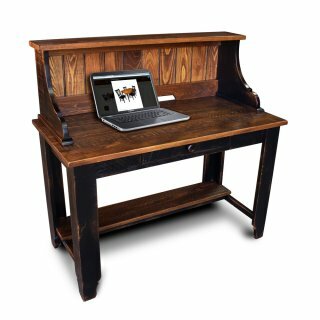 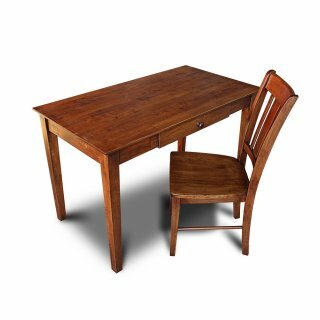 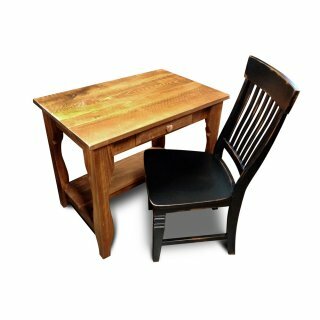 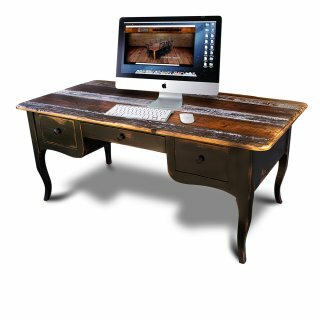 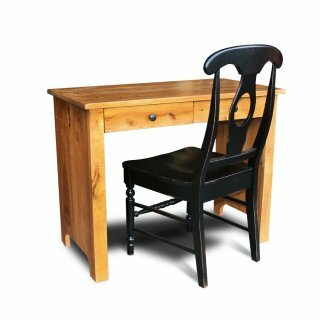 Whether you need a desk for the home or office, we have what you are looking for. 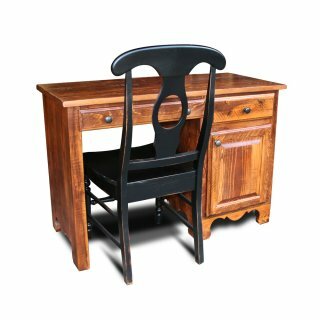 We start with student desks, and go all the way to executive Desks. 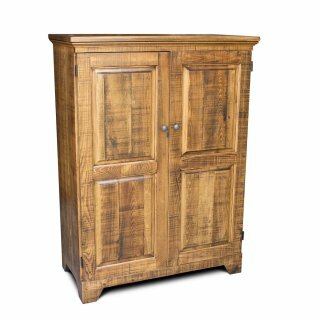 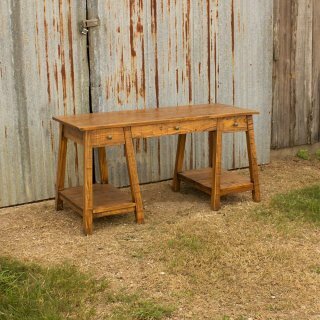 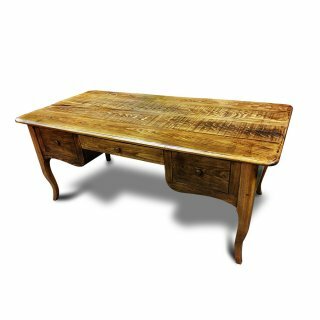 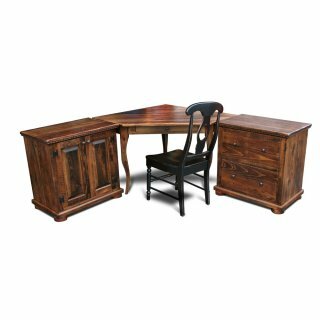 Our Most popular desk is the Creole Desk. 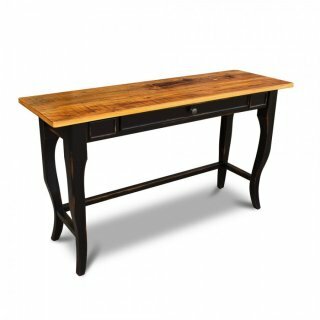 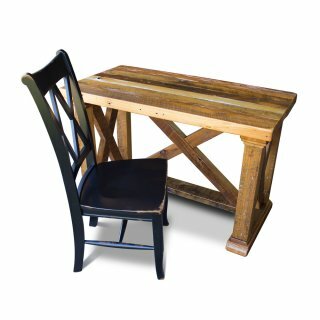 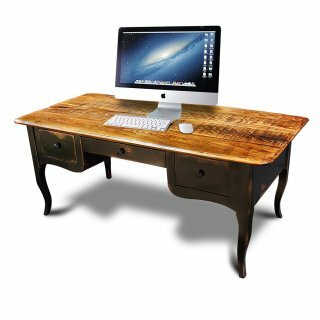 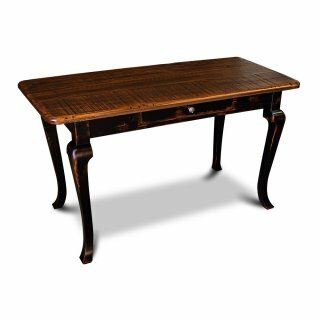 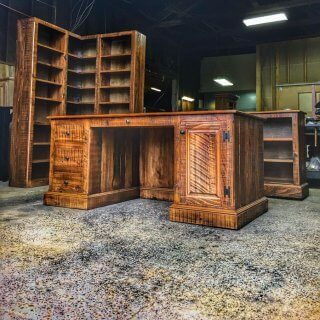 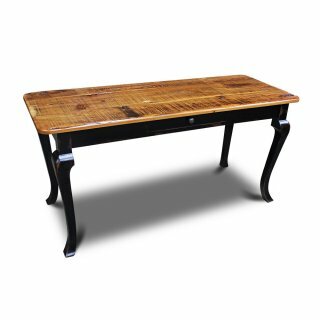 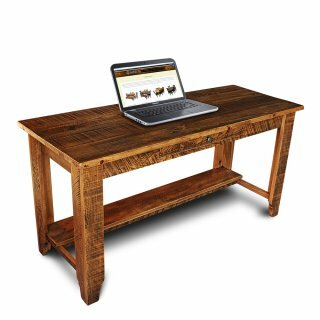 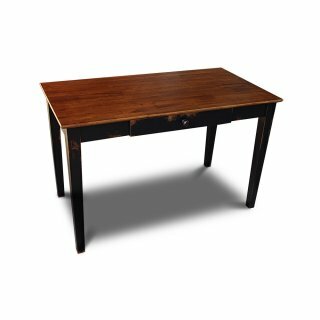 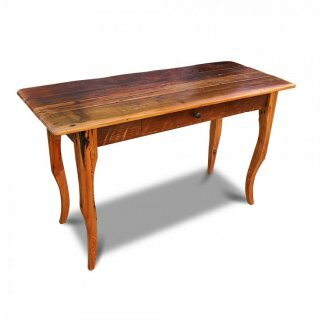 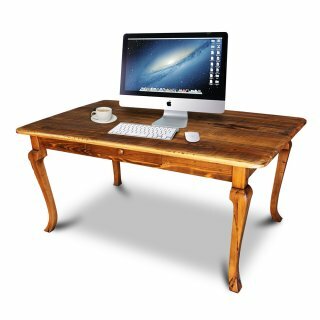 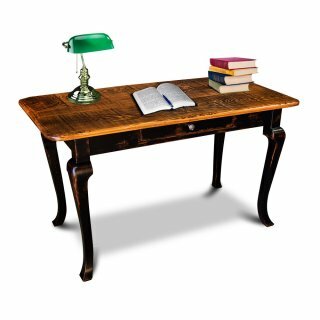 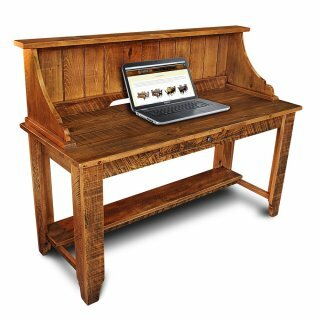 We can build your desk based on one of our Handcrafted Cypress Tables styles or using the features of our Signature Styles.